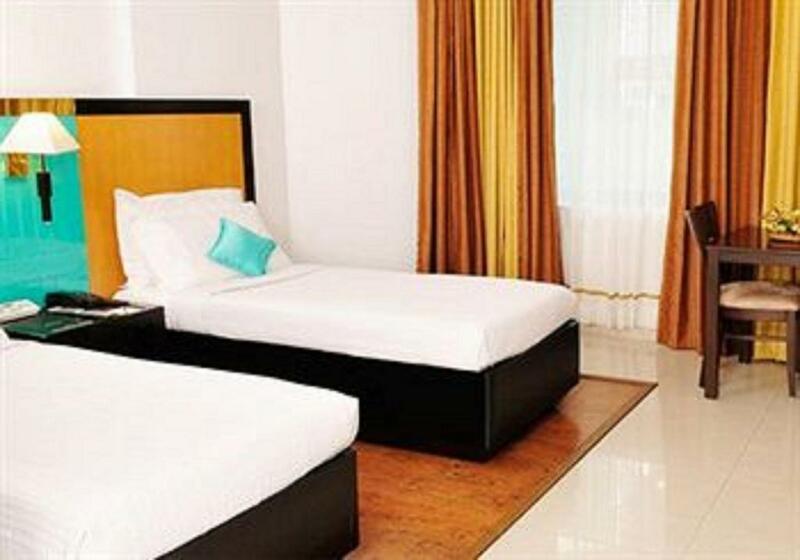 Offering an outdoor swimming pool and a fitness centre, The Mercy Luxury Business Hotel is located in Kochi. For any assistance, guests can approach the 24-hour front desk. 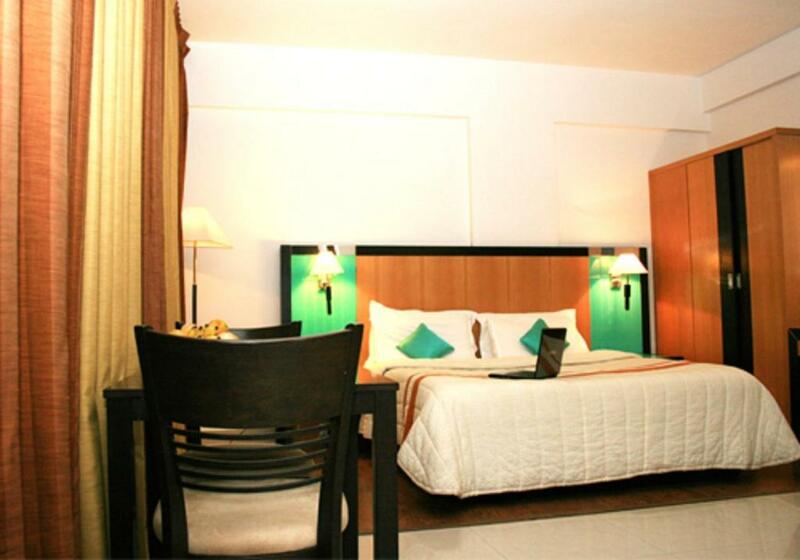 Elegant air-conditioned rooms here will provide you with a cable TV, ironing facilities and a minibar. There is also an electric kettle. Featuring a shower, private bathrooms also come with a hairdryer and a bathrobe. Free WiFi is provided in all the rooms. At The Mercy Luxury Business Hotel you will find dry cleaning and laundry services. Other facilities offered include tour desk and luggage storage. A concierge desk is available. Currency exchange and car rental can be arranged. The property offers free parking. The property is 12 km from the Portuguese Palace, Mattencherry Palace, the Paradesi Synagogue and the oldest church of St.
Francis Church. The Ernakulam Junction Railway Station and the Ernakulam KSRTC Bus Station are within 3 km. The Cochin International Airport is 25 km. Orion Restaurant serves Indian, Chinese and Continental cuisine. Refreshing beverages can be enjoyed at the bar. Room service is available. Please note that the swimming pool is under maintenance. 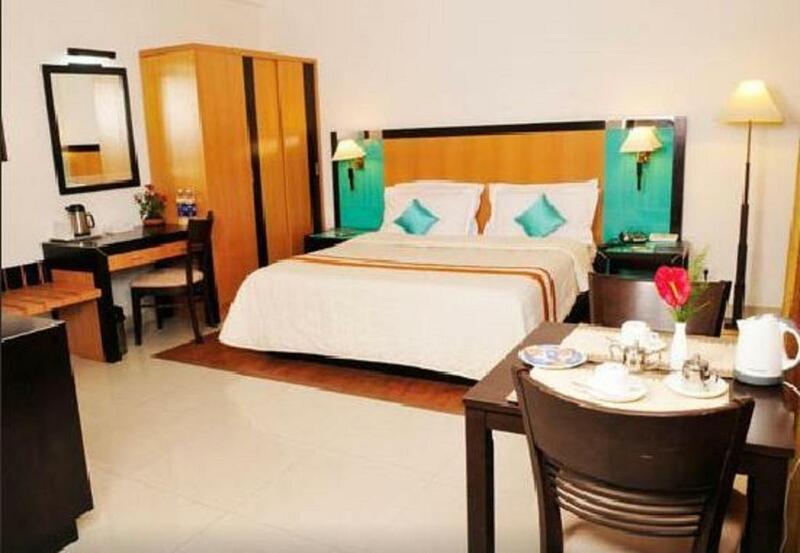 Elegant air-conditioned rooms here will provide you with a cable TV, ironing facilities and a minibar. There is also an electric kettle. Featuring a shower, private bathrooms also come with a hairdryer and a bathrobe. One child under 6 years is charged INR 800 per night when using existing beds. 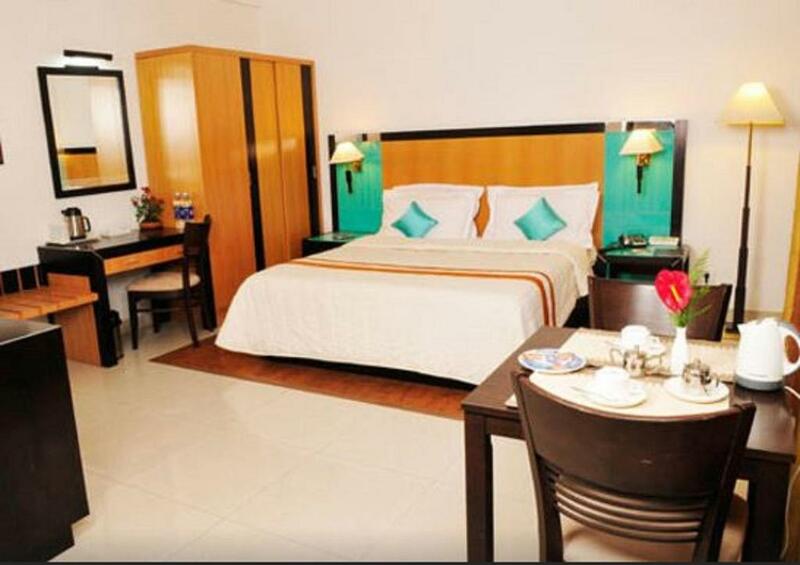 All children under 6 years are charged INR 800 per night for extra beds. Your experiences are very helpful to other travellers. On a scale of 1-5, rate the equipment you have used during your stay at the hotel The Mercy Luxury Business Hotel and express your opinion. Your opinion is important! I certify that this review is based on my own experience and is my genuine opinion of this hotel (The Mercy Luxury Business Hotel), and that I have no personal or business relationship with this establishment, and have not been offered any incentive or payment originating from the establishment to write this review.